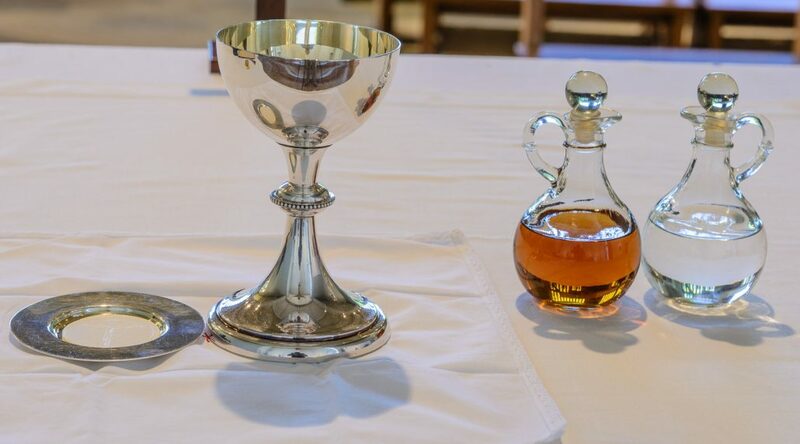 We celebrate the sacrifice of the Mass each day in one of the churches in our Parish. Today’s Mass is at St. Teilo’s Church. Due to the Archdiocesan Ecumenical Commission Mass today will be at 9.00am.